Born in 1904, Brainerd received a Bachelor of Science in Electrical Engineering degree from the University of Pennsylvania in 1925 and a Doctor of Science in Electrical Engineering degree from the University in 1934. Hired by the University’s Moore School of Electrical Engineering in 1925, he later became Professor of Electrical Engineering and supervised the ENIAC project. 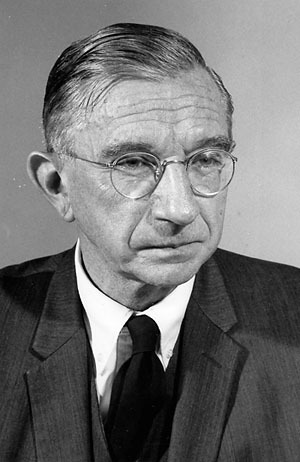 While John W. Mauchly and J. Presper Eckert, who designed and constructed the computer, left the University to start a company to build computers (the ancestor of UNISYS), Brainerd remained at the Moore School and became its Director in 1954.